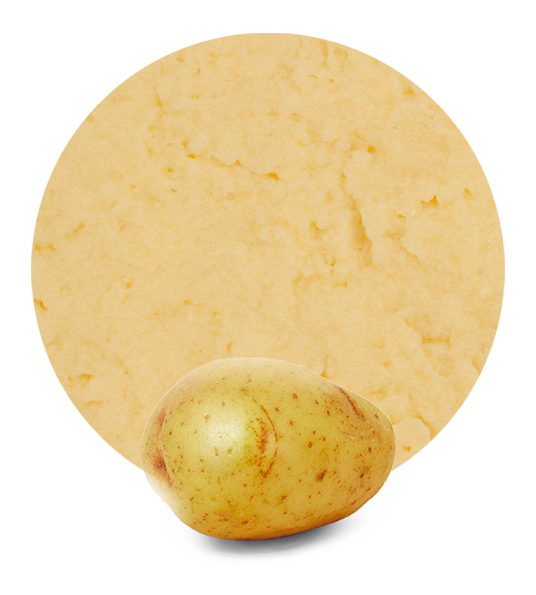 Our potato puree, also known as mashed potatoes, is the result of very careful and high quality processing high quality potatoes. Potatoes are one of the most common elements in most European’s diets, and in general in most people’s diets around the world. Potatoes began to be imported from South America in the sixteenth century, and it was not until 150 years later when they began to be present in most European cuisines, especially in Central and Eastern Europe. Potato, which is the main ingredient of our potato puree, is known to contribute to our organism an essential amount of fuel and energy; it causes immune stimulation due to vitamin C it contains. 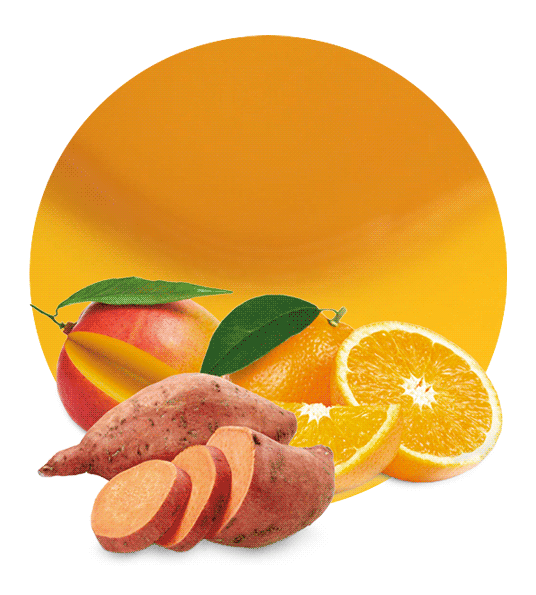 It also contains a big amount of folic acid, potassium, iron, magnesium and vitamin B. 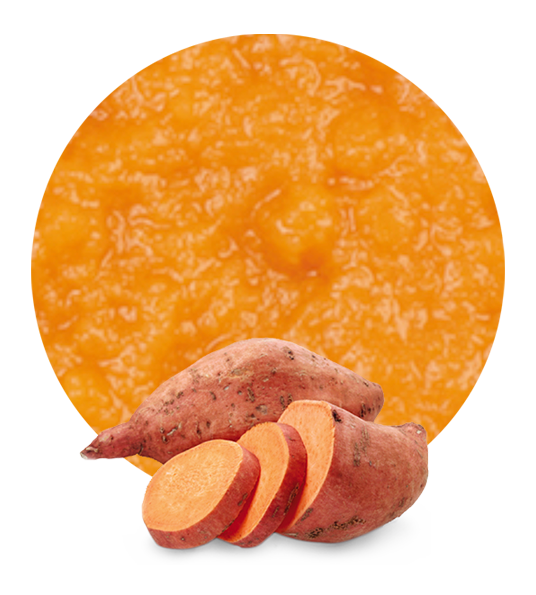 Potato puree is rich in complex carbohydrates, which makes it a perfect food to control sugar levels in people’s blood. In addition, thanks to its vitamin C, it increases immunity and enhances the natural immunity of our body. All our raw materials are processed in modern production facilities. As distributors and suppliers we have the best logistics solutions to provide the best service to our customers. Depending on the needs of each client we have a broad variety of different packaging formats for our potato puree, from drums and “bag in box” to tankers, amongst others. Customers also may choose between aseptic potato puree and frozen potato puree. 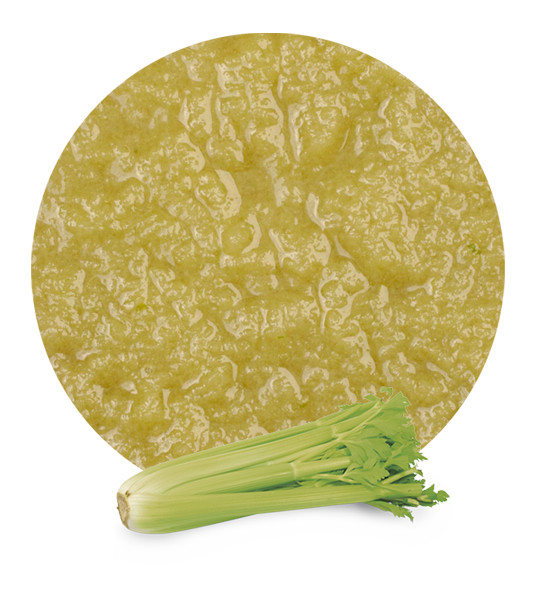 Lemon Concentrate has been in the concentrate and puree industry for more than 50 years, with a very strong logistics structure. Thanks to our experience and knowledge on how to do things the right way, we have reached the top of the list of the leading suppliers and distributors of our products worldwide. We offer our customers products of the highest quality and the best service at the most competitive prices, never forgetting to comply with the regulations, documentation, delivery times and product quality.